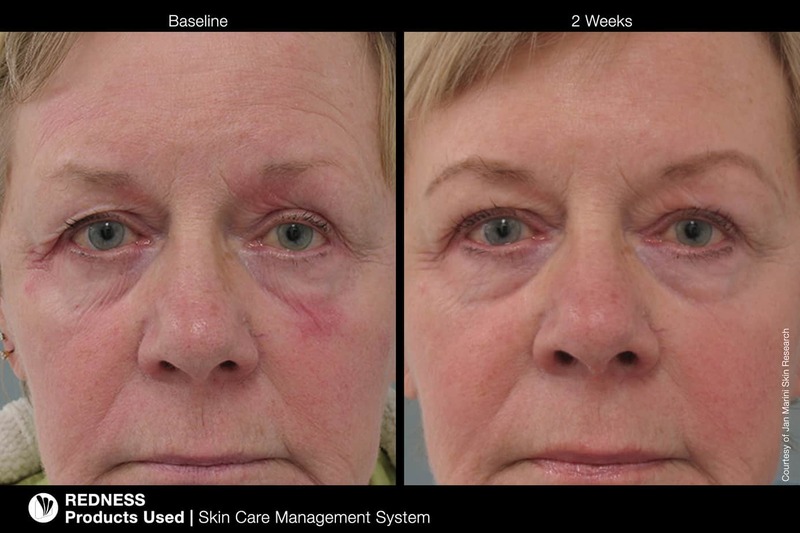 Jan Marini Skin Care Management System – Bonus ** Transformation Eye Cream Giveaway! What a resounding success for our clients this last month! We now have plenty of new and old clients using the Jan Marini Skin Care Management system at home after October’s fantastic Giveaway! With every purchase of our amazing Skin Care Management systems we gave a Transformation Eye Cream to each of our lucky clients! We hope everyone is enjoying their new products and starting to see some fantastic results! 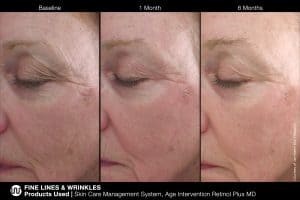 Above are some examples of clients who have been using the skin care for a number of months and you can clearly see the positive changes in their skin. We here at Natural Body and Beauty Clinic are serious about helping you achieve your best skin! We are more than happy to sit with you and discuss your skin concerns and design a program to suit your needs and ensure it’s functional and easy for you to get the very best results possible! Every client is different, however we do believe the best approach to anything is with dedication and consistency. 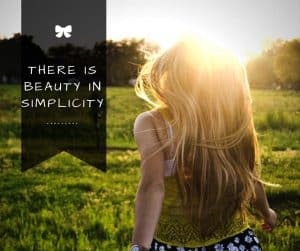 To achieve the look you desire, you need to ensure you come for regular treatments in spa and participate in a regular skin care routine at home. So, in saying this…..
We have launched a SKIN FIT PROGRAM this month, just in time for the silly season!! Get Skin Fit for Summer!!! 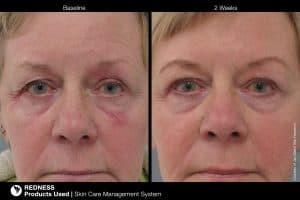 7 Weeks to Great Skin! Done weekly over 6 weeks, we will begin to work through the layers of sun damaged, pigmented and/or lined skin. 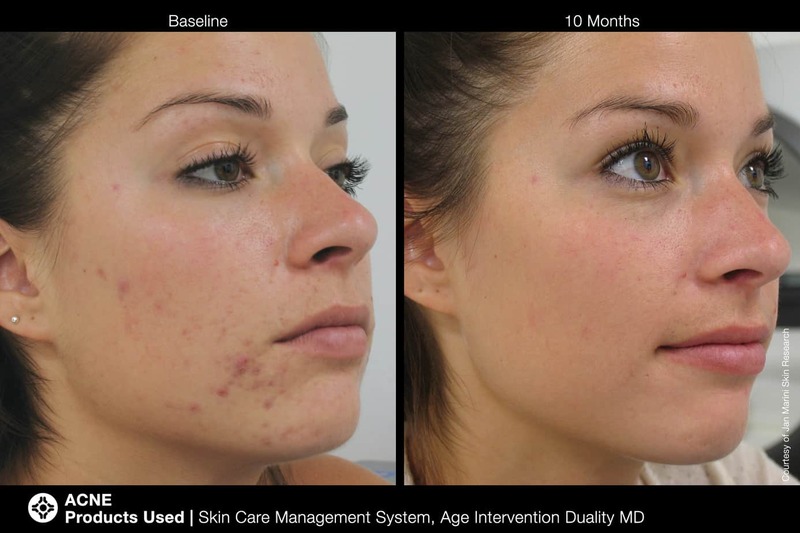 There are also many other skin concerns such as acne, rosacea which we are able to address. We will look at your skin concerns and decide which of the following treatments would suit. And, Finally to complete the package….. Uncover your skin’s full potential with the Marini Peel System. This is a peel which delivers dramatic results and can only be performed by experienced therapists. Allow some down time so we can unveil a new you!!! Make time for you and your skin. Treat yourself the way you would like to be treated.